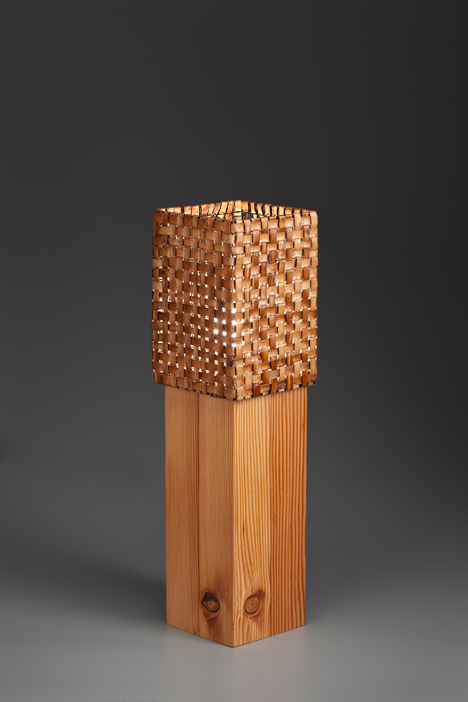 check out this site, see my lamp Plaited in the top 25. So many great designs in lighting, very happy to be part of this group. I voted for Plaited – it’s beautiful. Congratulations in making it into the top 25!